This book was shortlisted for the 2007 Booker Prize. It also won an Anisfield-Wolf Book Award, the South Bank Show Annual Award for Literature, and several other awards. The Guardian selected it as one of the books that defined the decade. It was also made into a movie. Perhaps you have seen it. It is the story of a young Pakistani man who excels in school and is accepted at Princeton, where he again excels. He then gets a job at a prestigious New York City firm that specializes in creating value analysis of companies which other companies might wish to acquire. In university, he falls in love with a beautiful wealthy girl, whose childhood sweetheart has died the year before of cancer. She is unable to move on in her life from this loss, and although she is receptive to the young man and his very visible infatuation, she cannot commit to much, even his friendship. While he distinguishes himself at the company, she falls more and more into mental illness. At one point, he returns home to Lahore, for a vacation, and while there, the terrorist attacks on the USA on 9/11 occur. While in Pakistan, he is made aware of the potentially immanent war between Pakistan and the threatening India, and is dismayed to see that the USA, with bases in Pakistan because of the war on Afghanistan, is doing nothing to deter India. He begins to see the USA as an aggressor, meddling all the time in the business of other countries, and the shine and glory of his American success is beginning to tarnish for him. 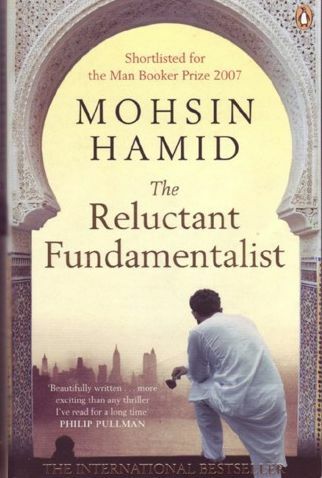 As the one sided love affair unravels, his unhappiness with the global state becomes greater, and his love for the USA and his life in it diminishes, and he decides to abandon the USA to take a position as a professor at the university in Lahore, where he mentors his students not only on their studies but also in political activism. He becomes involved in several demonstrations, and comes to the notice of the powers that be. Not only is the story interesting, being about love, international politics, global awareness, and growing up — that is maturing, the book is interesting because it is told in first person as he talks to an American stranger he sees in the streets who appears to be lost. 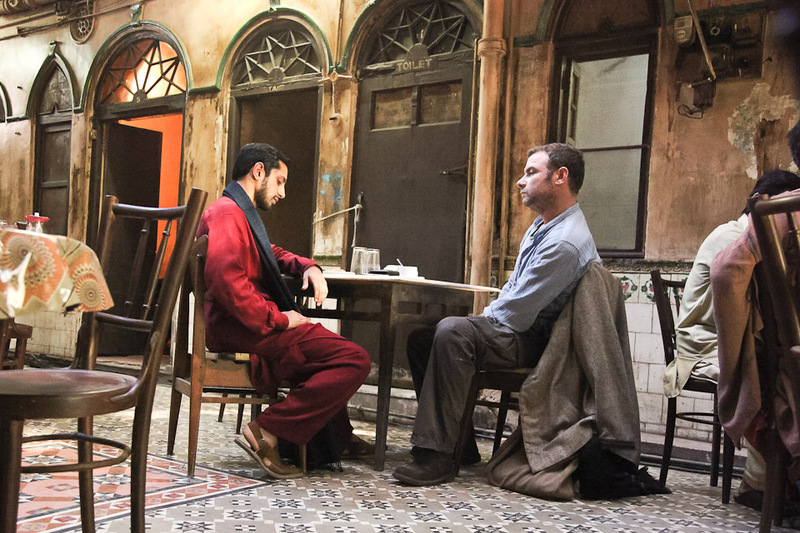 He offers to help the guy out, takes him for tea and then a meal, during which he tells the man his life story. As the story progresses, we are informed that the well dressed stranger is obviously wearing a shoulder holster for a weapon, is nervous of the large formidable waiter, and on their walk back to the man’s hotel, they are followed by shadowy figures, one of whom is the waiter. The ending is purposely inconclusive, leaving us with all kinds of delicious questions such as: why did he pressure the guy to take tea, then to stay for a little snack, and then to further stay for dinner, and to linger on until the restaurant and the neighborhood was closing up? Why did he tell the guy his life story? Was there a purpose in all this? Why did he insist on their walking back to the hotel at such a late hour instead of getting a taxi? Was his personal development as a politically-aware person a result in some way of the impossible love affair? Is it not possible for a true mingling of East and West? And here’s one last piece of information for you: the protagonist’s name is Changez, which is the Urdu name for Genghis. Great book. I really loved it.